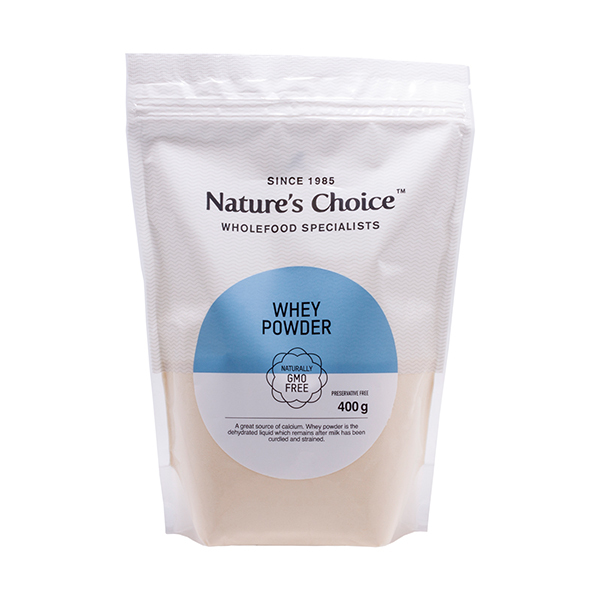 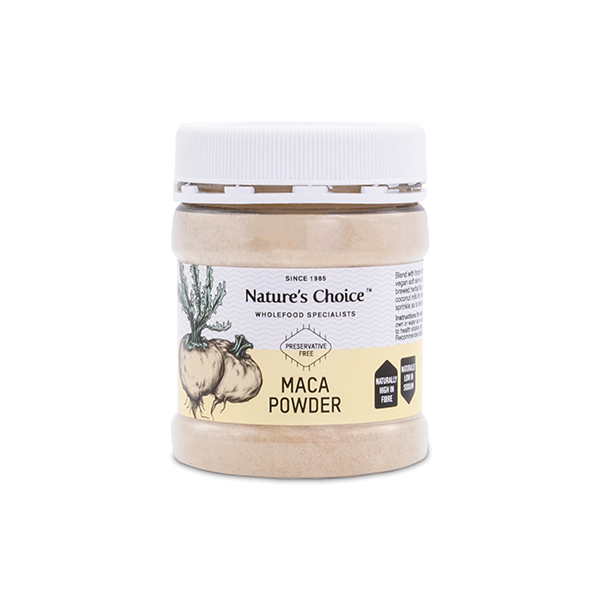 A powder derived from the Baobab fruit which has a remarkable nutritional profile and a sherbet style citrus flavour. 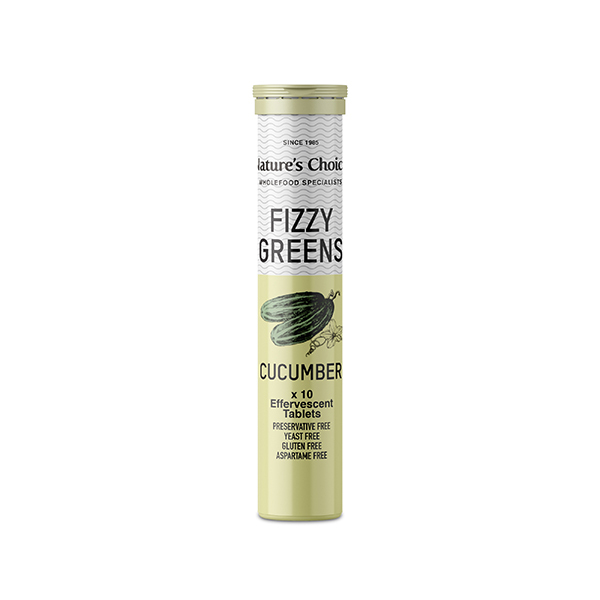 An excellent source of vitamin C, calcium, potassium, thiamine, fibre and vitamin B6. 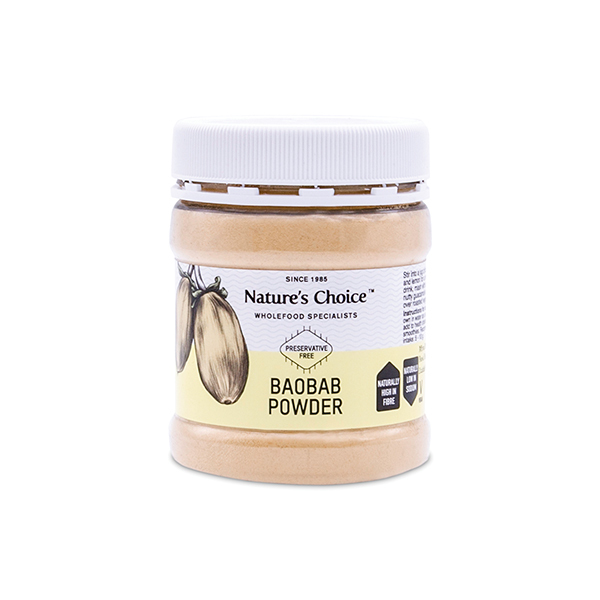 Baobab is a 100% natural, nutrient-dense, raw wholefood that has one of the highest antioxidant capacities of any in the world. 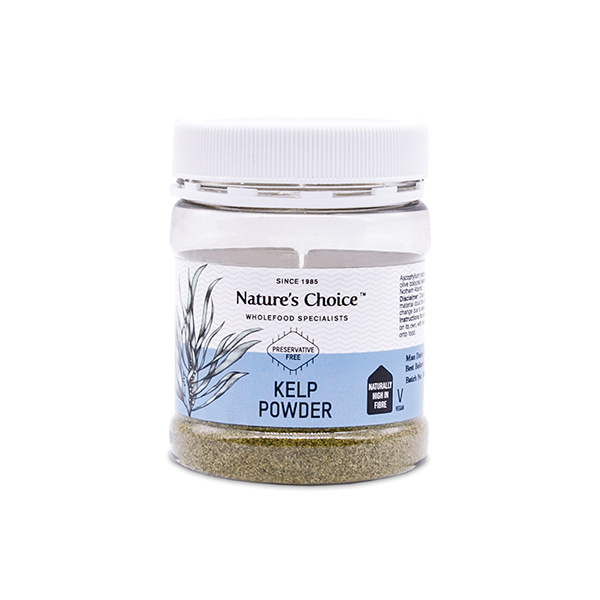 Its Vitamin C content helps protect cells from oxidative stress and contributes to the normal formation of collagen in skin.